Jodi is renowned for creating a cosy and calm atmosphere for little ones – keeping them relaxed and happy (perfect for mamas of very young kids!). 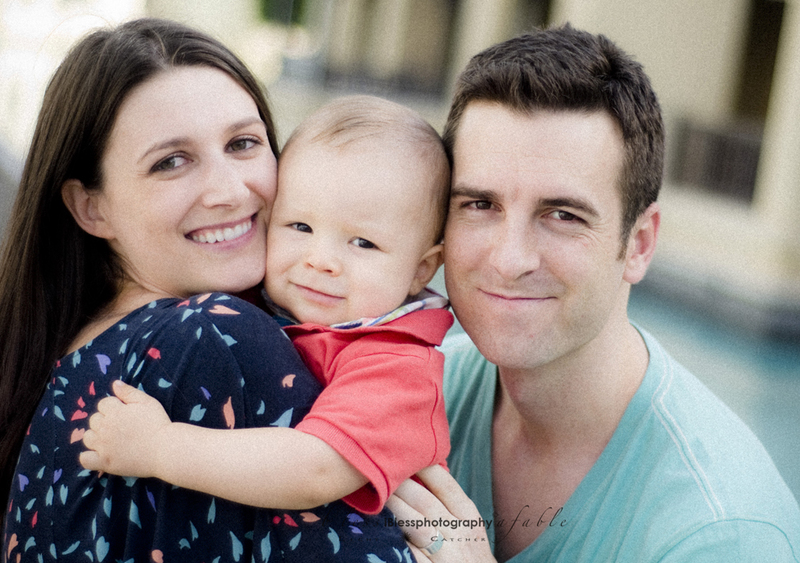 When she’s not busy with babies, Jodi is running around after toddlers – as she says ‘I shoot all my sessions with prime lenses (they don’t zoom). I have to do the zooming with my legs and it can be a challenge at times but I love the results!’. Jodi’s ‘cake smash’ and follow-on ‘bubble bath’ images are simply adorable (makes us want more kiddos just to do this!) and we love her use of props – one of our faves is the organic curly wool that makes teeny newborns look like they’re in a little nest. Adorable. 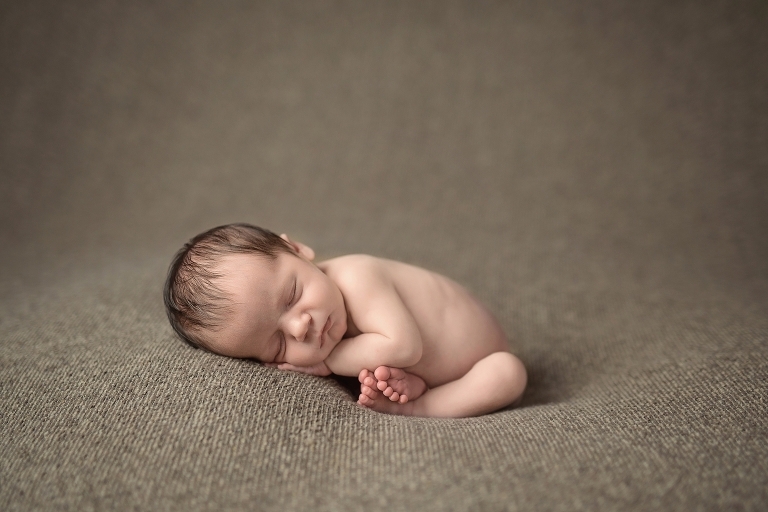 Lidiya is a natural light photographer specialising in newborn, child and family lifestyle sessions. She is drawn in by the beauty of tiny details, the unique moments of motherhood, and magic of childhood and her images are natural, beautiful and emotive – in her eyes each family ‘has a story to tell’ so her sessions are carefully planned to reflect these! Capturing genuine emotions, quiet moments and everything in between, Lidiya loves the gentle art of photographing a newborn baby, and all the love that it brings to a family. She totally captures the amazing (and completely honest!) interaction with children, and all the dynamics of family life. She also recently photographed one of our Sassy Mama ‘the bump’ shoots so keep an eye out for that mamas! Plenty of mamas rave about Carrie’s work, and for good reason – her photos are bathed in an almost ethereal light (she specialises in outdoor shoots) that capture the beauty of the surroundings as much as of the families in front of the lens. And the great thing? Carrie has only recently turned a hobby into something a little a lot more, so she’s very affordable. A flick through her Rayleighlight Facebook page will show some of the gorgeous photoshoots she’s completed – from bumps to babes, families to grandparents, and all in a variety of settings. And Carrie’s other super-power? She’s a mama of 4 – so not only does she understand how to get the kiddos to listen and have fun, but she also totally gets it if you’re having ‘one of those days!’. Priced at AED 800 if shot in Dubai and AED 950 for a desert shoot. Around 50 – 80 edited shots are provided on a USB. Standard sessions start at AED 1,200. Newborn packages are tailor-made to each mama’s preferences and can include all or a combination of maternity, fresh 48 hospital session and in-home lifestyle and posed newborn sessions. Claire is our mega-talented Sassy Mama photographer whose love of photography started aged fourteen, with an Olympus OM1 camera and a darkroom in her parent’s cellar. Claire now runs Claire Barlow Photography where she takes natural-light portraits that capture families and newborns in a playful and relaxed way – she is mega talented at creating the cutest way of framing images (we love her collages and framed photo-made initials). Claire’s fave portraits are spontaneous and relaxed and she always tries to include a good mix of playful shots, individual portraits and some of those enchanting detail shots that can be so evocative – often using the stunning desert surrounding our city as her studio. Her previous work experience includes being a stylist and a writer for interiors magazines (and yes, her home is gorgeous) and she has 3 little ones of 5 and under so completely understands how to connect with a tantrum-ing toddler! 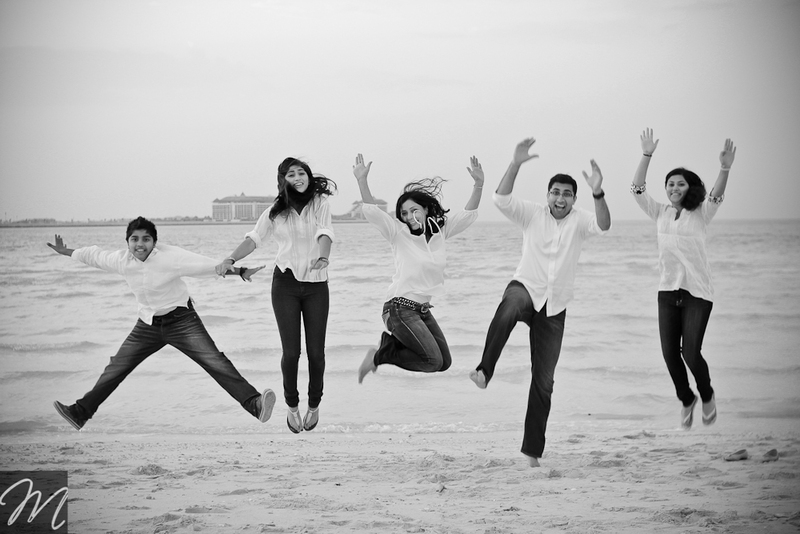 Priced at AED 400 per image for 1-3 images, AED 300 per image for 4-6 images and AED 200 per image for 7-15 images. Also available is a combination of underwater and above water (at the pool) of min 20 images delivered in a special brown box covered with exquisite organic materials for AED 2500. With soft, hazy, ethereal light (and stunning black and white images!) 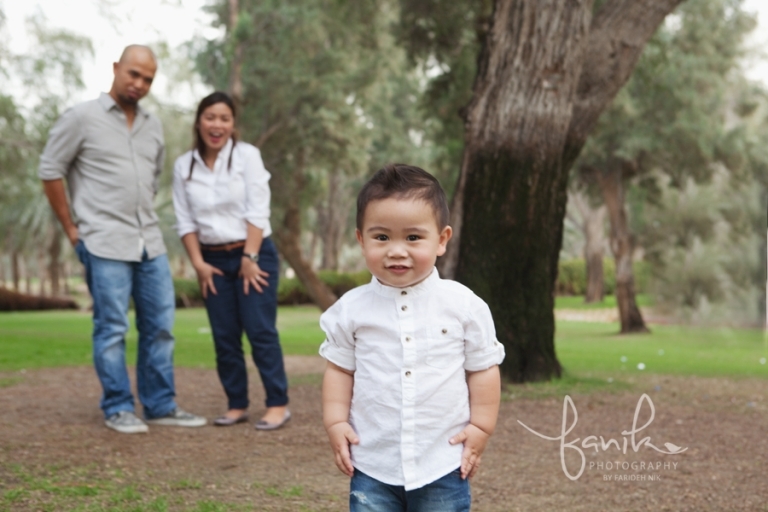 Natalie’s photography is a perfect fit for family shoots. Her timeless snaps capture relationships in an honest and transparent way. Her style is a mix of subtly posed and documentary photography. 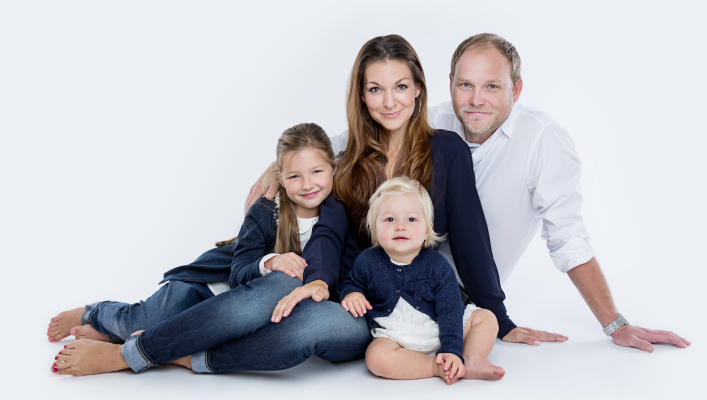 Even though she focuses on lifestyle images, she’s more than comfortable giving tips and direction to families – so that a good range of interaction is captured. Give her the desert, the beach, the park or a family home, and she’ll give you snapshots you can treasure for life! She believes in more than the top 25 images, so will always be happy to share her collection – complete with natural expressions and connections. Headshot and Personal Branding packages start from AED 1300. 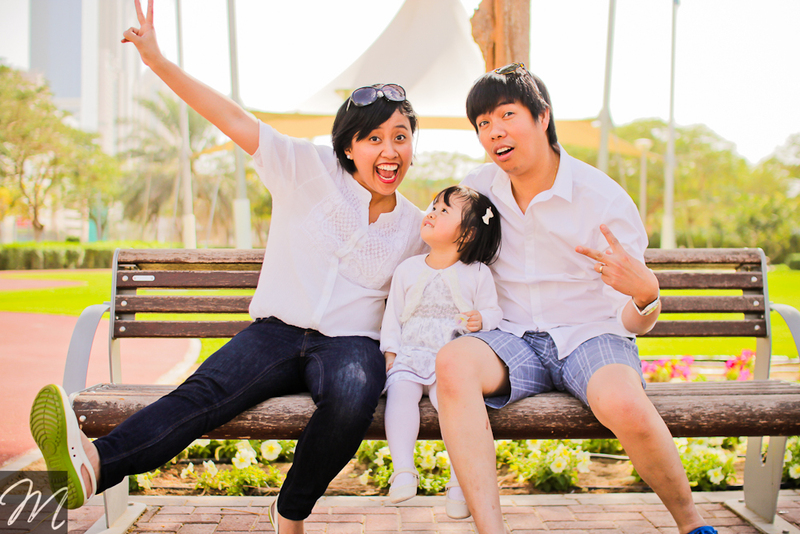 Documentary style and relaxed portraiture for families start at AED 1950. Empowerment shoots for women start at AED 2400. Want a shoot with a difference? Brenda at Baby Angels photography specialises in underwater photography for kids – showing children expressing their freedom and showing off their aquatic moves! All that Branka needs is the use of a private pool (so that it’s exclusive to the shoot – a compound pool is fine), no chlorine added on the day of photography and a few little water babies eager to show their underwater moves! This option is also fab for kids who are likely to play-up if asked to pose and say ‘cheese’ and for little water babies who’ll forget that there’s a camera being pointed at them. Branka will get into the water with her little subjects, helping them feel at ease and giving them confidence to jump and splash about – and if you want to get creative with clothes and props then anything’s possible (your kids don’t have to be in swimwear). Children of any age can participate. That said, the ideal starting age is around 18 months, so the child can be on their own inside the pool without support. The older they are – from around 3 years onwards – the more the variety of shots including underwater diving and other stunts! “Today’s little moments captured forever” We at the Studio Dubai, believe that family is everything and our talented team of photographers & videographers are here to capture every smiling milestone of you and your family. Whether its coming to our dedicated family studio or wanting us to come to you anywhere in the UAE, to immortalize your memories on film, we’ve got you! So, No Sweat, No fuss, No Tears. Ok, maybe tears, but the really happy kind tears, just know you can always count on us. Monica lives in Dubai with her husband Anil and two gorgeous children: Tavishi, 8.5 years old and Pravit, aged 5. She loves to capture beautiful portraits be it maternity, newborn, family or lifestyle glamour shots and is all about highlighting the connection between individuals in a fun and relaxed way – her clients tell her that she ‘has the ability to instantly connect and make them feel super comfortable’. 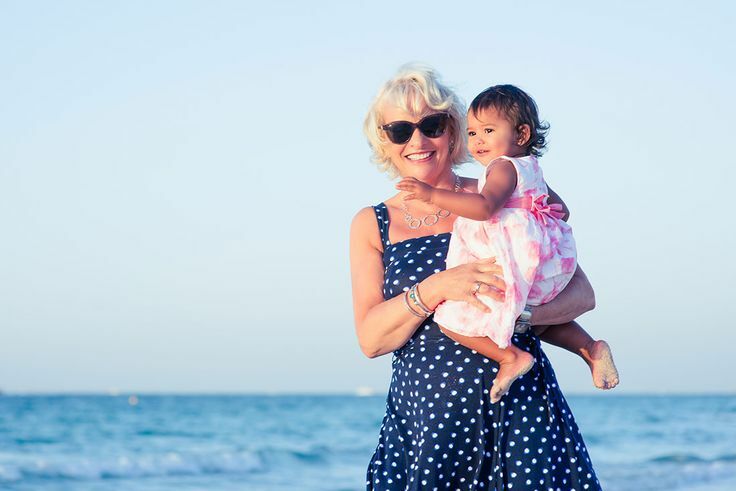 You can guarantee natural smiles and genuine reactions from Monica (just check out her latest Sassy Mama shoot to see for yourselves). 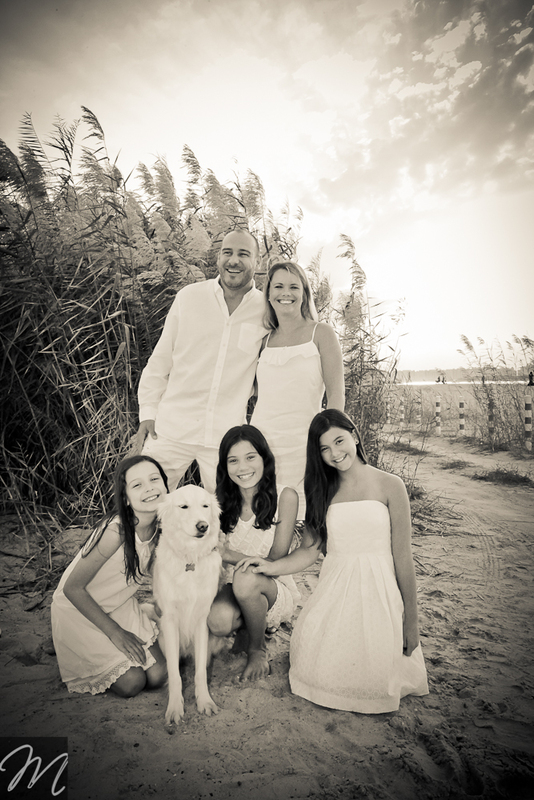 Monica was born and raised in India and has been living the expat life for the last 12 years. She’s a citizen of the world, having lived in the USA, Malaysia, UK and now Dubai. 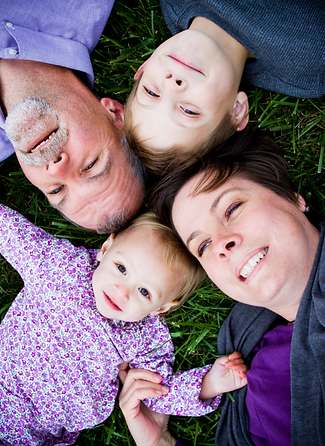 She’s been a family photographer for 4 years now and absolutely loves every minute! Stephanie is a soul photographer, who is super passionate about living (and photographing) a vibrant and colourful life (all behind the scenes of her popular brand Nektar!). Steph has a gorgeous casual, laid back and photojournalistic approach that really does allow the pure essence of her subjects to shine through. As a mix of documentary style and relaxed portraiture, she is the only photographer we know who captures your “Dubai story”, creating photo books that show a ‘day-in-the-life’ of your family, whatever you choose to do or want to remember. We just adore Steph’s attention to detail and ability to capture every single moment – she believes that not all photos should show smiles – if your child is having one of those ‘moments’ then she’ll show it (and they’ll make for amazing memories). Her passion for working with women has also resulted in some awesome Empowerment shoots! As a mama-preneur, she knows what clients are looking for – from life coaches, to foodies, to fashion brands, to home based businesses. Oh and Steph also uses her knowledge as an Aura-Soma® Color Practitioner to lead holistic creative and personal development workshops. Is there anything this wonder-mama can’t do?! 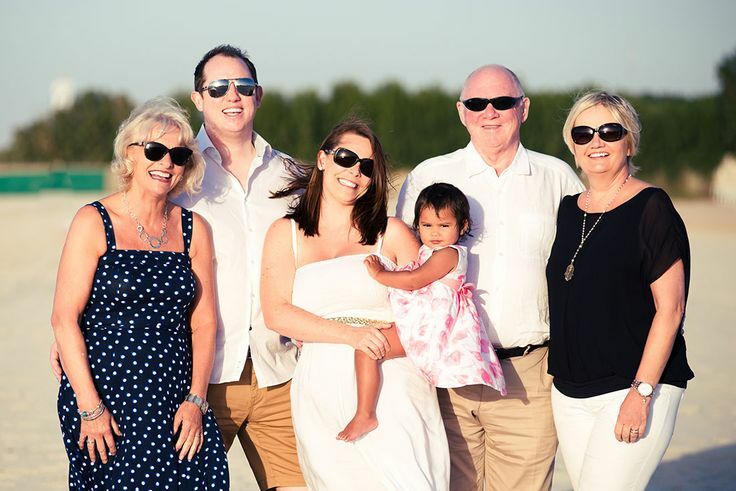 Louise is rarely seen without her camera – a British food photographer, wedding and portrait photographer and videographer, plus a mama of two girls and a former graphic designer and art director, based right here in Dubai. She is passionate about communicating ideas through a visual language and is super creative to boot. Louise is a huge animal lover (she has 6 dogs!) so if you have furry friends at home then a shoot with her is a great idea – she’ll know exactly what will work and what won’t and will make your pets feel as comfortable as the rest of your fam. A passionate cook, she’s also great at capturing those magic kitchen moments if you want to get your whole gang involved in a pancake making shoot one morning! 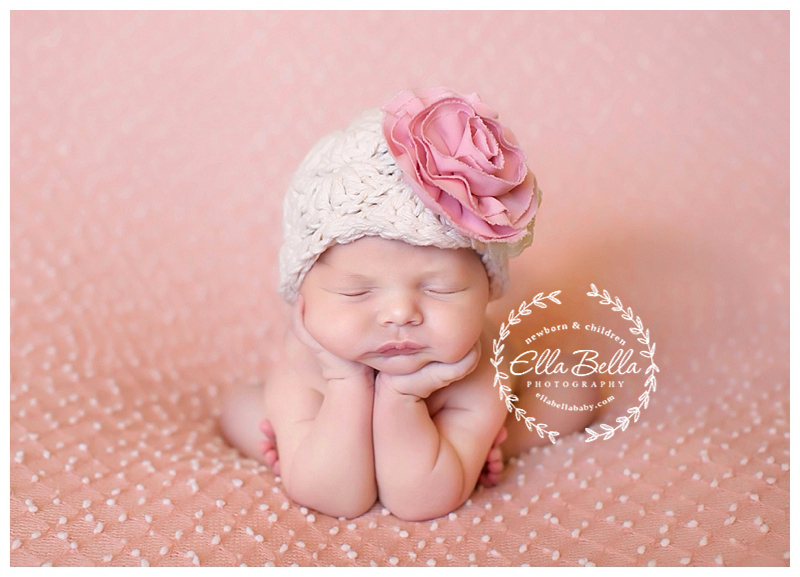 Check out the gorgeous That Mama’s Crib shoot she did for us! 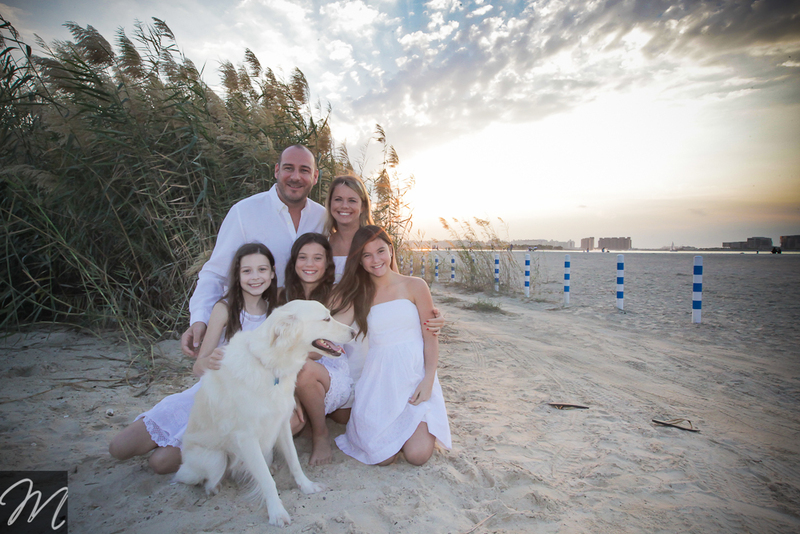 Renae Gard is a super talented photographer, with a huge focus on family life (and she’s recently joined the rest of our Sassy photographers so watch out for some of her shoots soon!). Her photography specialises in the fine art of posed newborn photography, maternity sessions, and all those special milestone baby moments. Her adorable snaps of 1st birthdays (and, of course, the epic cake smash) are definitely images to pop on the mantlepiece. 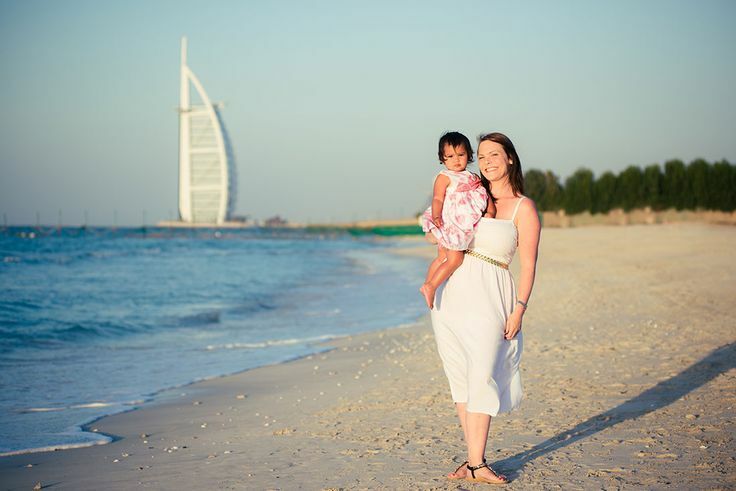 Photographing babies, from bump up to around 15 months in a studio setting at her gorgeous Jumeirah home. 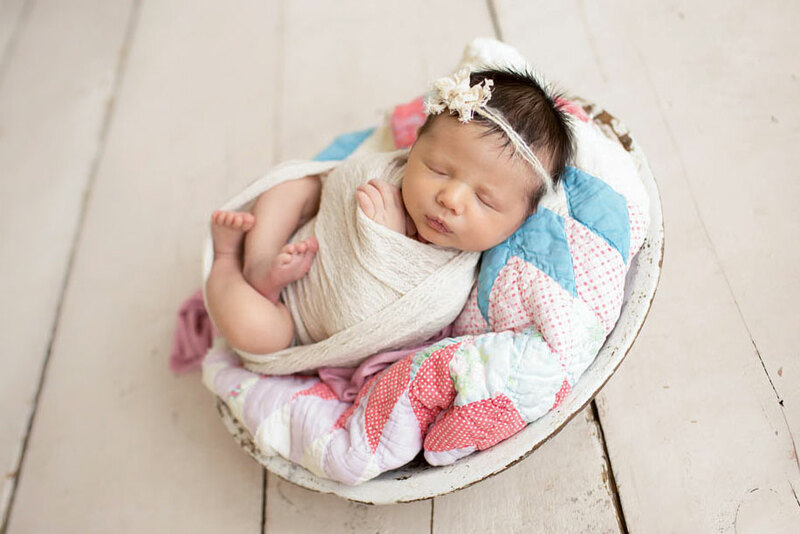 Newborns are Renae’s speciality and she’s spent the last couple of years honing her craft (basically hanging around cute little bundles of joy – heavenly) and can style and pose your precious little one with the utmost safety and care. Sessions are meticulously planned and styled with your personal colour preferences in mind and each image is personally and creatively edited, resulting in a collection of beautiful images for you to treasure forever. Renae says that newborn sessions should ideally take place before baby is 2 weeks old to capture those sleepy curled up poses! And even tired mamas should participate – it’s all part of those special first few days!